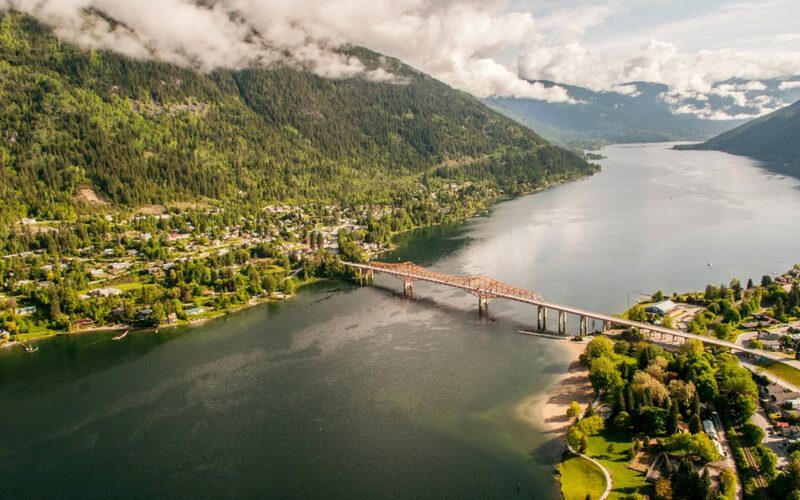 Is Nelson the next Banff? 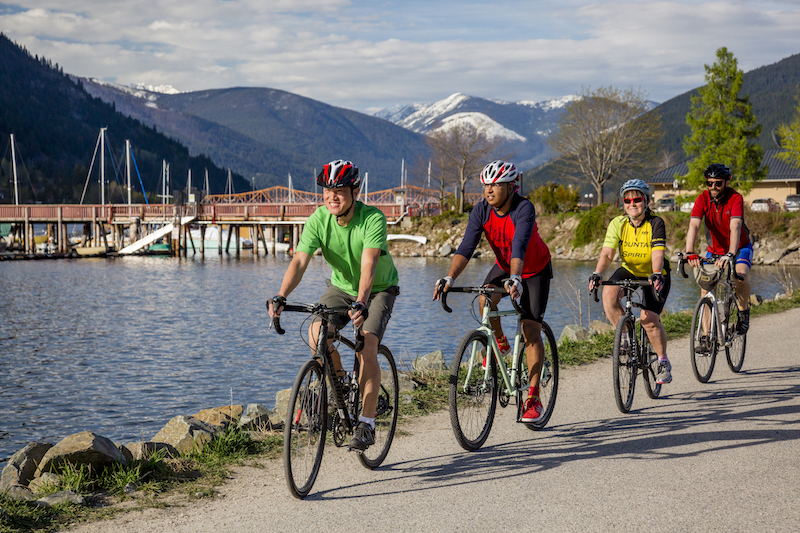 The Ultimate Rail Trail Day Trip in BC? 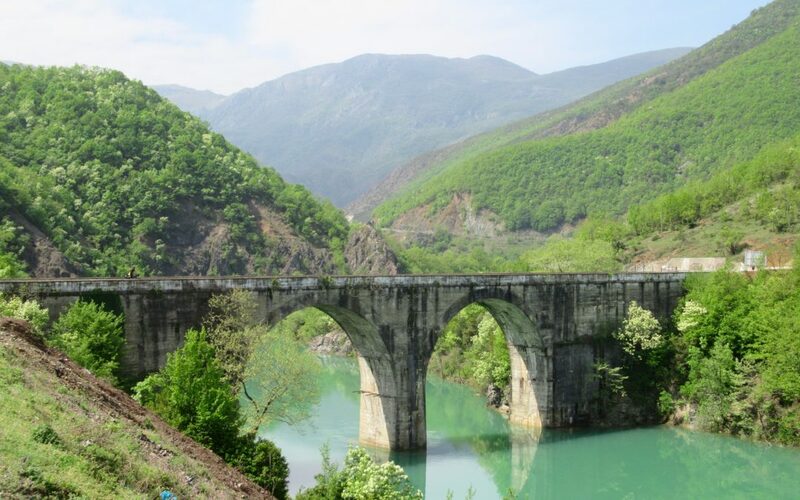 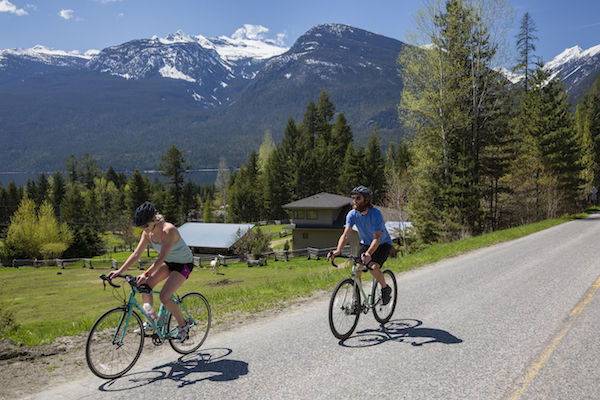 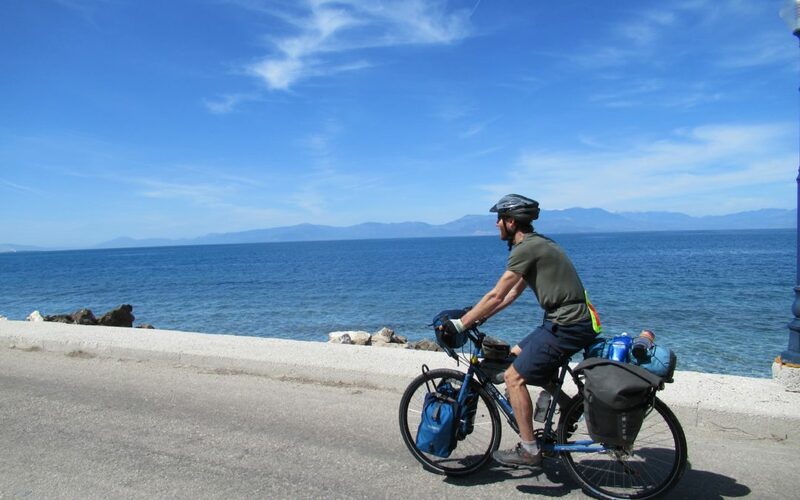 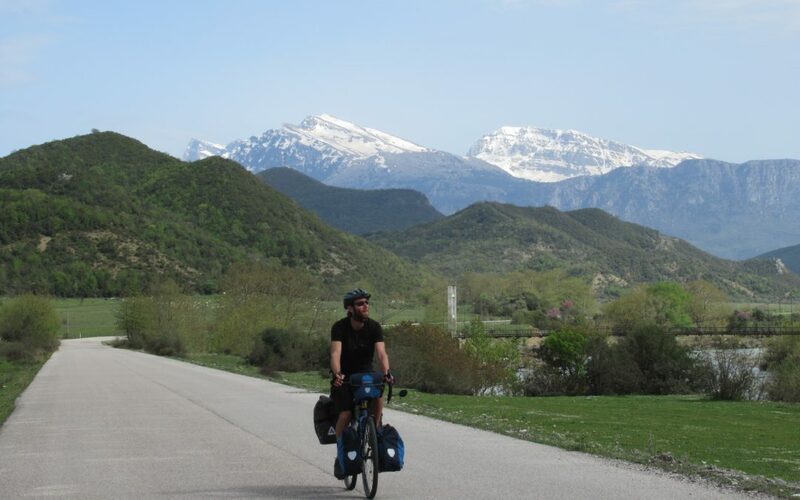 kootenaycycling on The Ultimate Rail Trail Day Trip in BC? 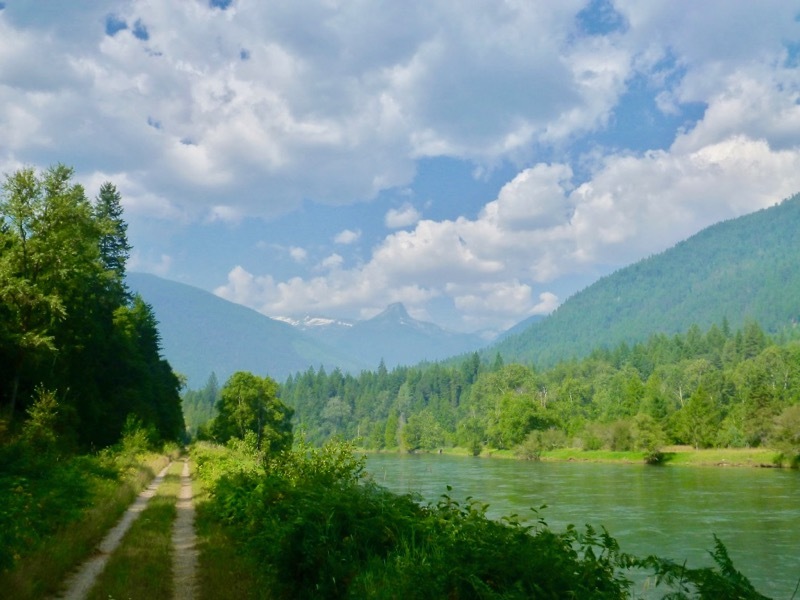 Scott Carlson on The Ultimate Rail Trail Day Trip in BC?